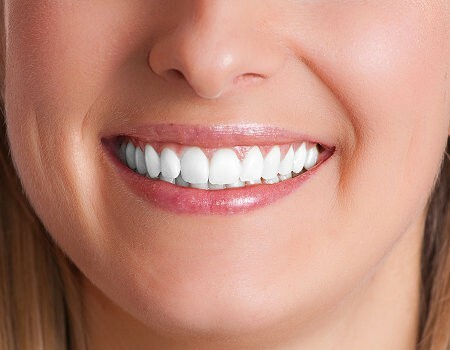 Commercial teeth whitening products have grown exponentially over the last 20 years. The market has grown so much that even toothpastes want a piece of the action. If you’d walked down the toothpaste aisle at Wal-Mart 20 years ago, you’d have noticed that “Tartar Control” were the two big buzzwords. Nowadays, “Whitening” seems to be the best word to put on a toothpaste tube to make it sell. Learn why your whitening toothpaste isn’t making your teeth any whiter. 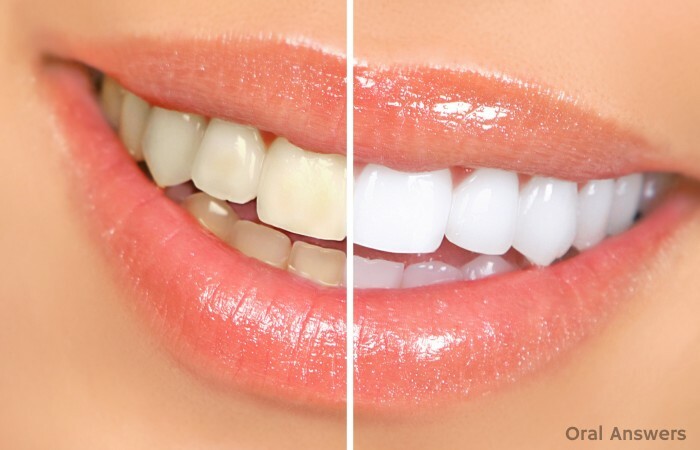 The problem with most teeth whitening systems is that it’s often difficult to tell if your teeth are getting whiter since the change can be very gradual. 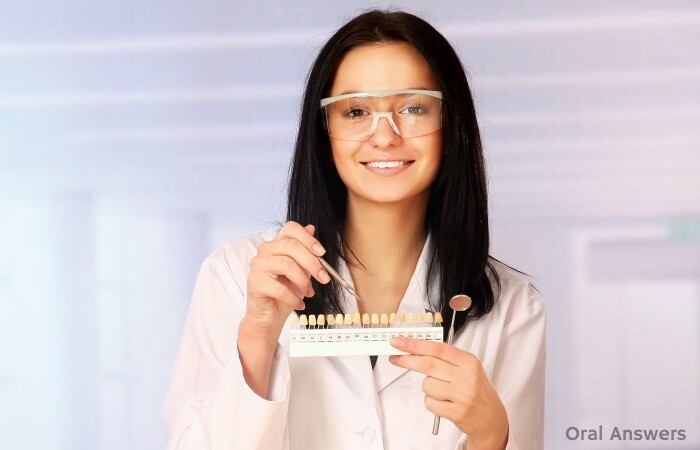 One of the easiest ways to tell if your teeth whitening system is actually working is to simply ask your dental hygienist to grab a tooth shade guide at your next dental visit. Your hygienist can let you know what shade your teeth are. Then you can try an over-the-counter teeth whitening system or get a professional-strength whitening gel from your dentist. At your next visit, have your dental hygienist check your tooth shade again to see if the method you’ve used to whiten your teeth has actually made your teeth any whiter. What If My Whitening Gel Came With a Shade Guide? Some teeth whitening systems do come with a shade guide, but these are usually printed on paper. The shade guide that your dentist uses actually contains tooth-shaped pieces of plastic that allow light to pass through them, similar to your natural teeth. This shade guide will generally be able to give you a better idea of what shade your teeth are before you start whitening your teeth. 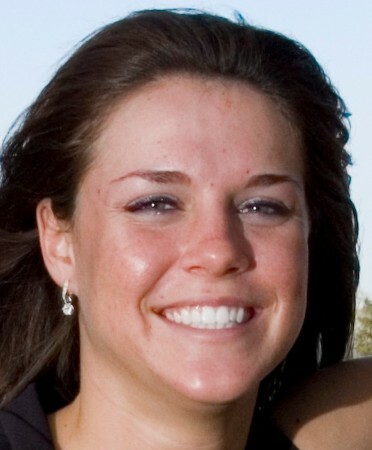 Do you have any questions or personal experiences about teeth whitening that you’d like to share? Leave them below in the comments section. Thanks for reading! 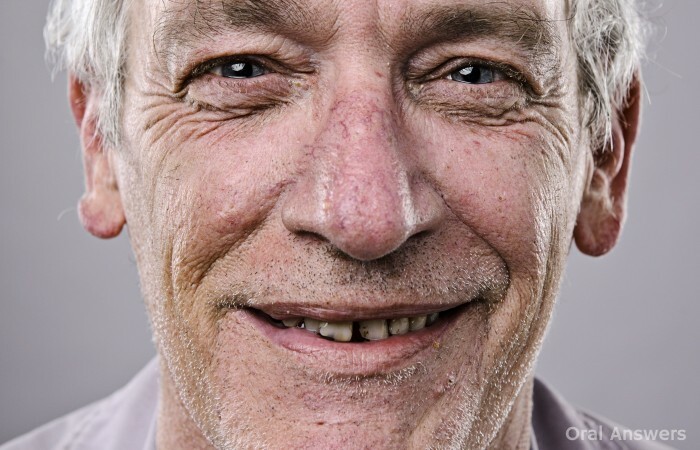 Last week, Pam left a comment asking whether or not root canal treatment can darken a tooth. I gave her a short answer, telling her that sometimes root canals can discolor teeth. If you want to know about the four different ways that a root canal can darken your tooth, this article is for you. 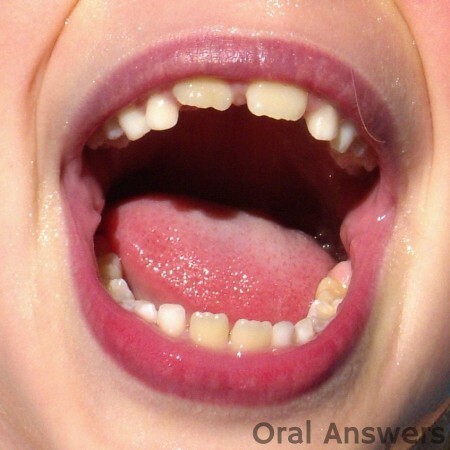 1 – The tooth can get discolored if any pulp tissue is left inside the tooth. If you’ve read this post about the anatomy of a tooth, then you know that the pulp is the center layer of the tooth. 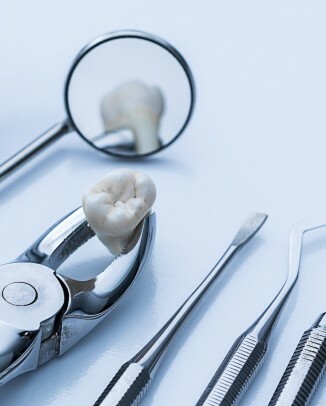 It can be easy for a dentist to accidentally leave some pulp tissue inside of the tooth because sometimes the pulp isn’t all together in the middle of the tooth. Sometimes there are little offshoots of pulp tissue in little tunnels that branch away from the main pulp chamber known as pulp horns. If any pulp tissue is left inside of the tooth after the root canal is completed, it can decompose and eventually discolor the tooth. 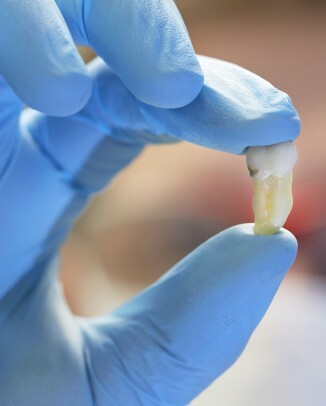 How to fix discoloration caused by pulp tissue: Usually internal bleaching can remove any discoloration that was caused by pulp remnants left inside of the tooth. 2 – A tooth with a root canal get get discolored if root canal filling materials are left in the crown portion of the tooth. 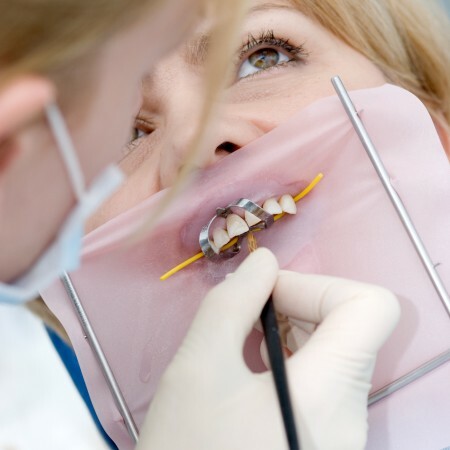 When dentists do root canals, they remove the pulp tissue from the tooth (hopefully enough so that it doesn’t discolor the tooth – see above) and replace it with a liquid sealer and a solid rubber filling material called gutta percha. 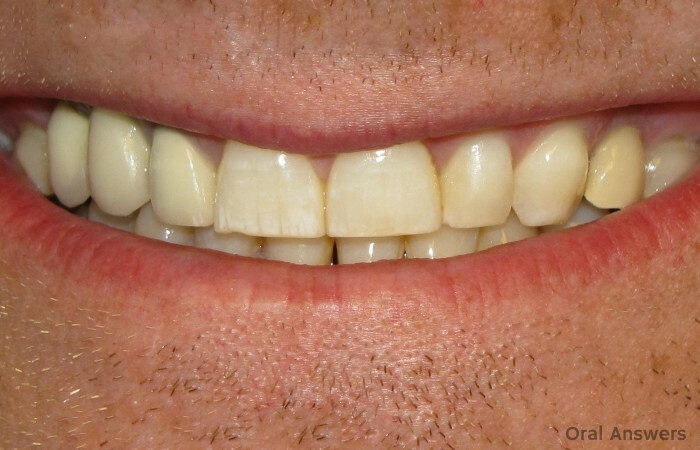 This study showed that all root canal sealers can cause tooth discoloration when remnants of the sealer are left in the crown portion of the tooth. 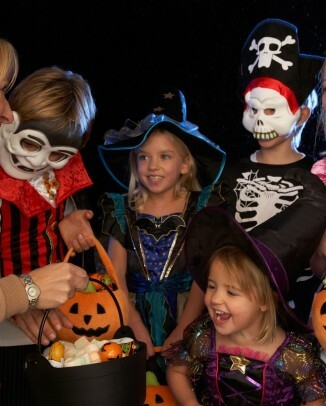 Certain sealers may stain the tooth more than others. 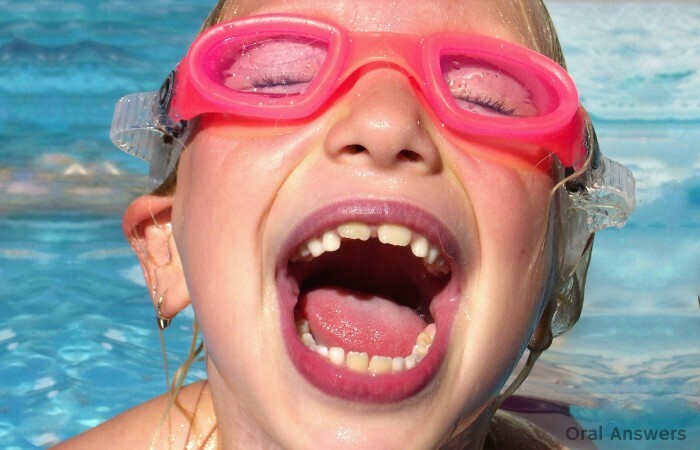 Gutta percha is also believed to be able to discolor teeth. Prevention is the best approach for this type of root canal discoloration. The dentist can prevent this by removing any root canal filling materials that are in the crown portion of the tooth and keeping them isolated to the root portion of the tooth. How to fix discoloration caused by root canal filling materials: Internal bleaching is the best method to remove this type of root canal discoloration. However, if the staining was caused by a sealer with a high metal content, bleaching may not be extremely successful and if it is, the tooth may discolor again in the future. 3 – Medications that are put into the root canal can discolor a tooth with a root canal. Sometimes dentists add certain medications when they do root canals to help increase the chances that the root canal will be successful. How to fix discoloration caused by root canal medications: A majority of root canal discoloration caused by medications can be reversed by simply bleaching the tooth. 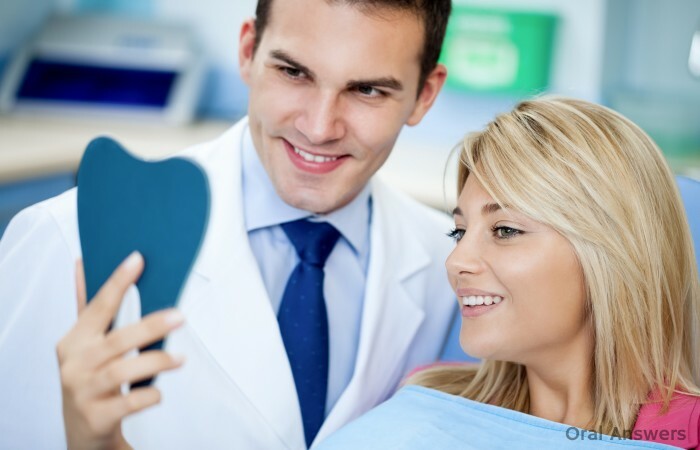 4 – A tooth with a root canal can get discolored depending the material that is put inside of the crown. If an amalgam (silver metal) filling is used to build the crown of the tooth back up after completion of the root canal, the amalgam filling can stain the tooth a dark gray color. 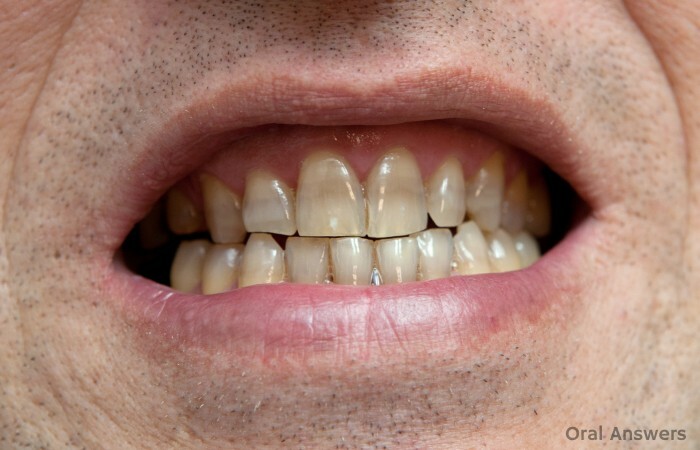 You can prevent this staining by asking your dentist to not use amalgam to fill any of your front teeth so that your smile remains aesthetically pleasing. How to fix a discoloration in a tooth with a root canal caused by an amalgam filling: Metallic discoloration caused by an amalgam filling is hard to remove, but some experts say that internal bleaching may work depending on how discolored the tooth is. Sometimes, replacing the metal filling with a white composite filling can help gradually reduce the staining caused by the amalgam filling. As you can see, there are a variety of ways that root canals can discolor your teeth, but they are usually reversible. This doesn’t mean that root canals will always discolor your teeth. I had a root canal on a tooth four years ago. I had it filled with a white composite filling and it hasn’t discolored. In fact, many times a root canal can turn a discolored tooth white again! 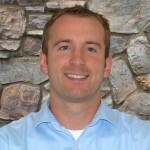 Do you have any comments or questions about tooth discoloration due to root canal treatment? I’d love to hear what you have to say in the comments section below. Thanks for reading! 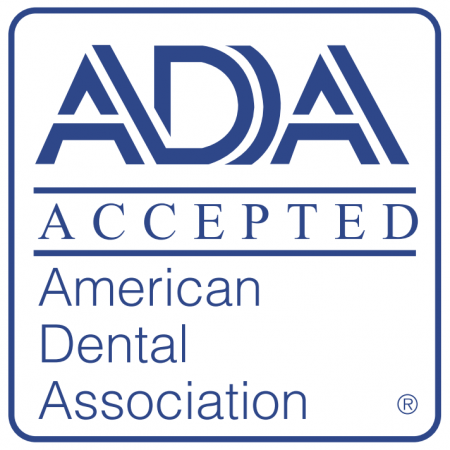 Not many people are aware that the American Dental Association keeps an updated list on their website of all of the dental products that have received the ADA Seal of Acceptance. You can view and print the entire list of ADA Accepted dental products here in PDF format. When people think of the ADA Seal, the first product category to come to mind is usually toothpastes. However, the toothpaste category came in second place. 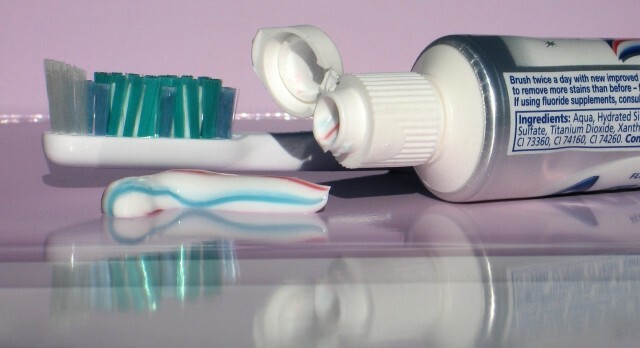 There are more than twice as many mouth rinses than toothpastes that carry the ADA Seal. Below you can find a list of all the categories and how many products in each category have received the ADA Seal of Acceptance. 1 – Mouth Rinses. 143 different brands of mouthwash qualified for the ADA Seal. 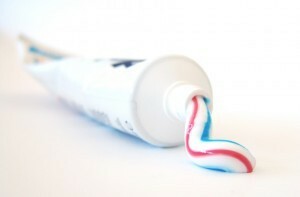 2 – Toothpastes. 65 toothpastes currently carry the ADA Seal. 3 – Fluoride Mouth Rinses. 44 brands of fluoride mouthwashes qualified for the ADA Seal. 4 – Toothbrushes. 34 different toothbrushes received the ADA Seal. 5 – Floss. 30 different brands of floss qualified for the ADA Seal. 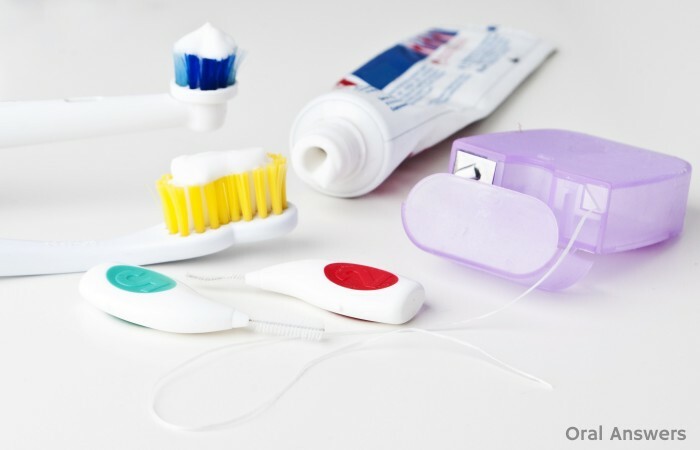 Even if you’re using ADA approved floss, you can still make these 10 mistakes when you floss. 6 – Chewing Gum. 5 different brands of chewing gums qualified for the ADA Seal. 7 – Fluoride Gels. 4 brands of fluoride gel qualified for the ADA Seal. 8 – Denture Adhesives. 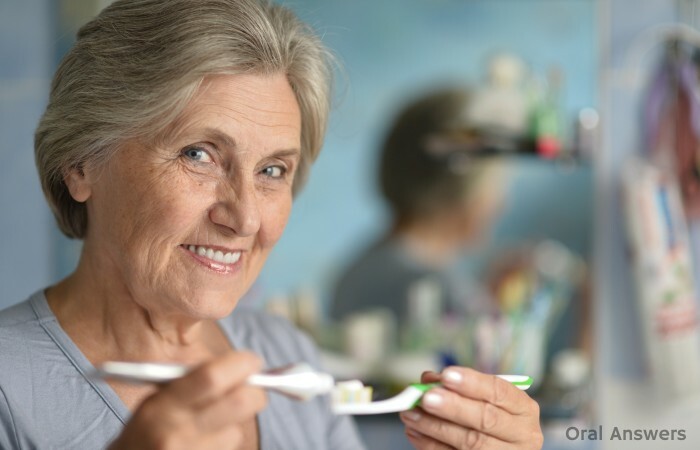 3 denture adhesives qualified for the ADA Seal. 9 – Water Filters. 2 water filters carry the ADA Seal of Acceptance. I wondered why a water filter would get the ADA Seal. It turns out that the PUR water filters reduce levels of contaminants in water while not reducing the level of tooth-protecting fluoride. 10 – Canker Sore Pain Relief Ointments. 2 canker sore pain relief ointments qualified for the ADA Seal. 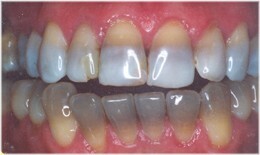 11 – Plaque Disclosing Mouth Rinses. Only 1 plaque disclosing mouth rinse, Listerine Agent Cool Blue Tinting Rinse, qualified for the ADA Seal. Unfortunately, I don’t think it was deserved as Listerine Agent Cool Blue does not disclose plaque; it simply tints all of the teeth blue. To see what my teeth looked like after rinsing with Listerine Agent Cool Blue, read the article Listerine Agent Cool Blue Doesn’t Disclose Plaque. If you want to find plaque disclosing solutions that actually show you where the plaque is on your teeth, read the article How Plaque Disclosing Tablets Can Help You Brush Better. 12 – Denture Pain Relief Ointment. Only 1 denture pain relief ointment, Benzodent Analgesic Denture Ointment, qualified for the ADA Seal. 13 – Emergency Tooth Preservation Products. 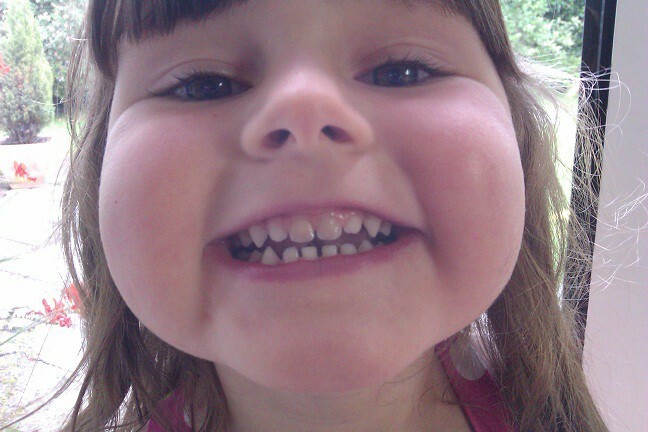 Only one product got the ADA Seal in this category, Save-A-Tooth. To learn more about how to use the Save-A-Tooth System, read the article What to Do When Your Permanent Tooth Gets Knocked Out. 14 – Interdental Cleaners. Only one brand of interdental cleaners, Stim-U-Dent Plaque Removers, qualified for the ADA Seal. 15 – Dentist-Dispensed Teeth Whitening Gels. Only 1 brand of teeth whitening gel, Opalescence Whitening Gel 10%, qualified for the ADA Seal of Acceptance. Does the ADA Seal Mean Everything? 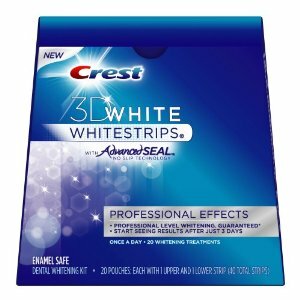 As I stated above, there are many great plaque disclosing tablets/solutions that don’t have the ADA Seal while the one that does only tints your teeth without showing you where the plaque is! Usually the ADA Seal indicates that a product actually does what it is supposed to do (is effective) and is safe. You can read more about the ADA Seal in this previous article: The ADA Seal of Acceptance: Everything You Need to Know. Do you have any questions, comments, or concerns about the ADA Seal or products that have received it? I’d love to hear what you think in the comments section below. Thanks for reading! 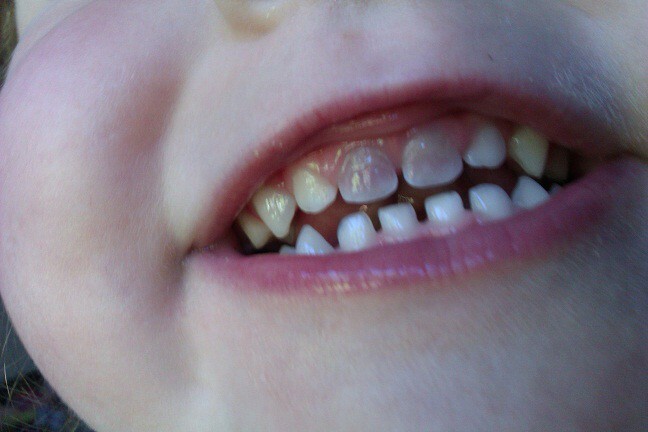 Dental fluorosis happens when children swallow too much fluoride before their teeth have finished forming (usually before age 8.) It was actually dental fluorosis that led researchers to eventually find that small amounts of fluoride can be beneficial for the teeth. 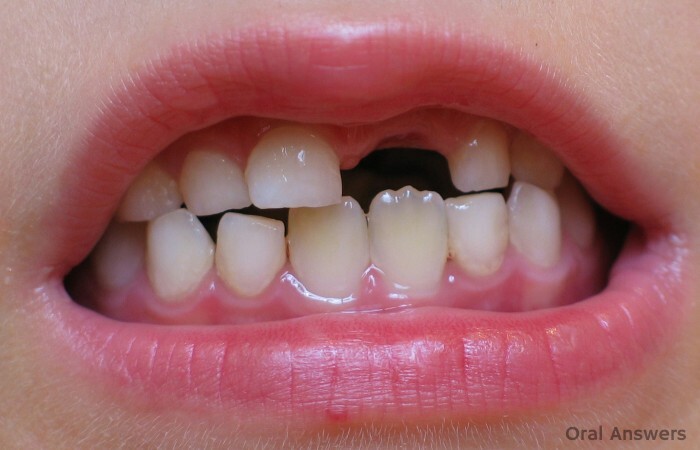 Dental fluorosis can range in severity from mild to severe. 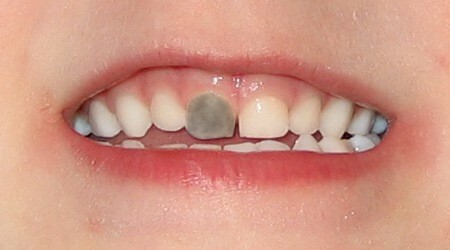 The mild form appears as white specks on the teeth, as seen in the picture below. 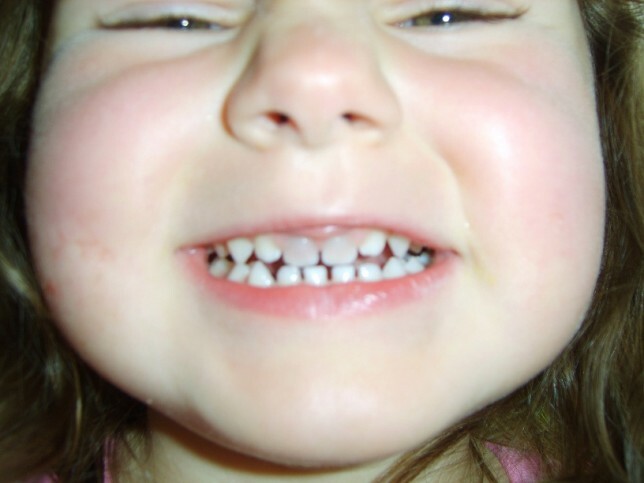 Dental fluorosis is a preventable condition. By monitoring your child while they brush their teeth and taking steps to prevent unnecessary exposure to fluoride for your children, you can avoid this problem. Remember, an ounce of prevention is worth a pound of cure! 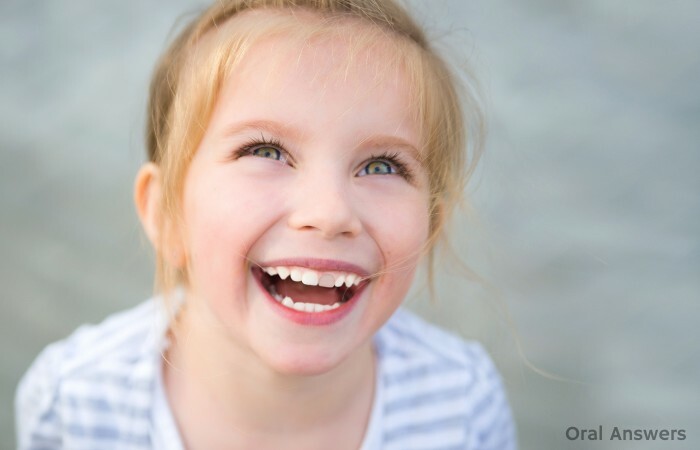 Do you have any questions about dental fluorosis? Please leave your questions and comments below and I’ll get back with you. Today, I watched a news report about a teeth whitening scam company called White Overnight. The news report was able to uncover some interesting facts about what this company does. 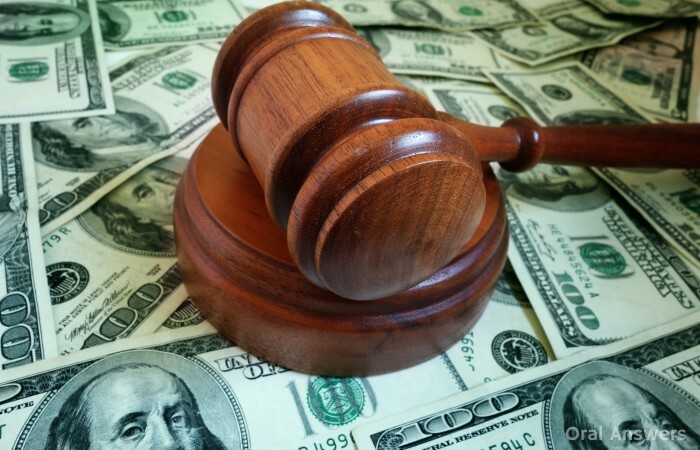 The whitening system costs over $100 every two months. 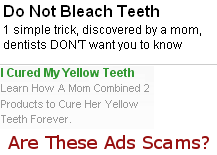 For the same results, you could just get a professional whitening from your dentist. This is potentially more safe since all of the whitening materials would be coming from reputable sources. Although the gel claimed to contain 35% carbamide peroxide, a lab tested the gel that White Overnight shipped out and found that it contained only 14% carbamide peroxide. That’s two and a half times less than the advertised amount. This makes the gel weak and the whitening less effective. 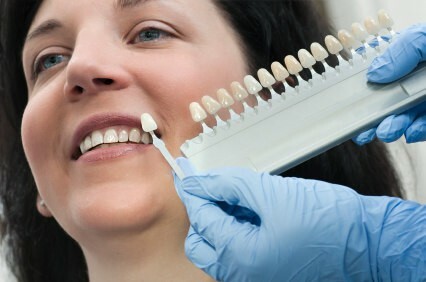 The news reporter tried out the White Overnight system and even used a shade guide from a cosmetic dentist’s office to benchmark his results. 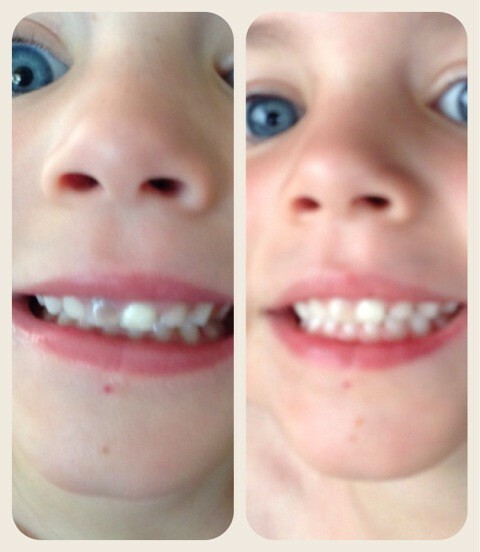 Unlike the promises in the advertisement, he found that his teeth didn’t get much whiter after a week. However, the CEO of White Overnight seemed to think that the reporter’s teeth were pretty white! 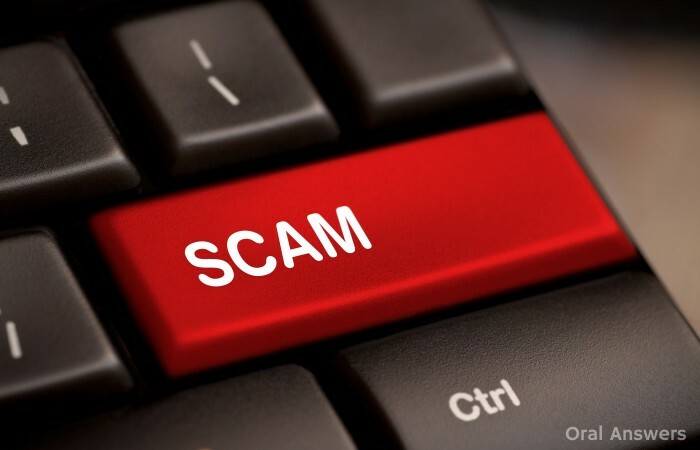 The CEO’s of this teeth whitening scam company weren’t even trained in the dental field. They are former Los Angeles rockstars. Perhaps customers who want to whiten their teeth would be better served by those who have been trained in the care and maintenance of the oral cavity. Although White Overnight claimed that their teeth whitening gel is approved by the FDA, the FDA groups teeth whitening gels with cosmetics and does not regulate them. 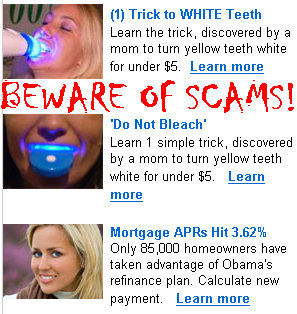 What do you think of these teeth whitening scam companies? Share your comments below! Everyone wants white teeth. Let’s face it, a beautiful smile makes almost everyone more attractive! But before you call the number on the latest infomercial at visit the teeth whitening kiosk at your local mall, you may want to visit your dentist. 1. 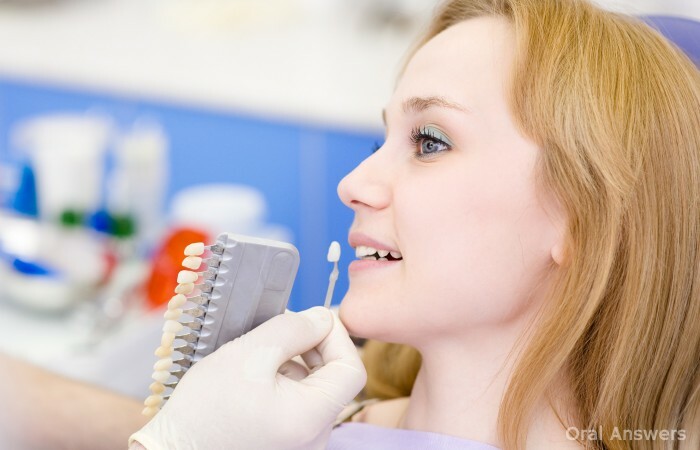 You may have dental problems that you don’t know about. 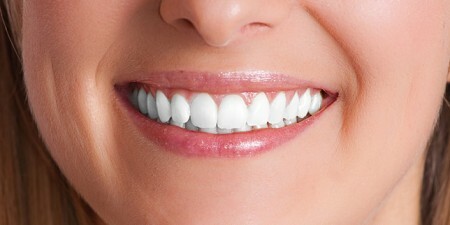 It is best not to whiten your teeth until your mouth is healthy. Whitening a tooth that has reversible pulpitis (a reversible irritation of the dental pulp), for example, could irritate the dental pulp sufficiently to push that tooth over the edge requiring a costly root canal treatment.